Taking the title of largest country in the EU, France has plenty of space to enjoy a two-wheeled adventure! Alongside getting your fill of all those croissants (we’ll take a pain au chocolat, s’il vous plait! ), here are our top 5 reasons to visit France, a country where you can…. 1. Cycle Europe’s answer to the Grand Canyon. Cut out the long-haul flight and join our cycling holiday Ardeche to Carcassonne! You’ll explore the Gorge l’Ardèche, a spectacular canyon with turquoise waters and impressive rock walls! 2. Visit Disneyland for grown ups. 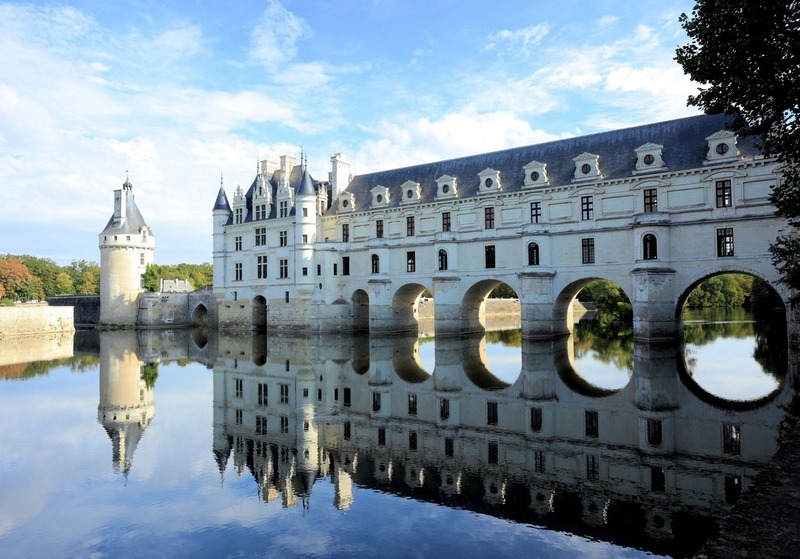 France is home to 40,000 chateaux and more than 300 can be found in the lovely Loire valley! Our Chateaux of the Loire tour makes the most of some of the finest castles on the river. 3. Stay in a tree house. Our family cycling holiday,Puisaye Paradise, is the perfect escape for you and the kids this summer. With quirky accommodation and the chance to visit a medieval castle under construction, there’s plenty to keep the little ones smiling! 4. Cycle like a pro. Test your legs on renowned Tour de France cycling routes during our Mont Ventoux to Alp d’Huez tour! Your chance to become the king or queen of the mountain. 5. Sample world-renowned vino. The French are the biggest consumers of wine in the world and our Classic Chablis tour has wine tasting opportunities at some of the country’s best-loved vineyards! Looking for more French inspiration? 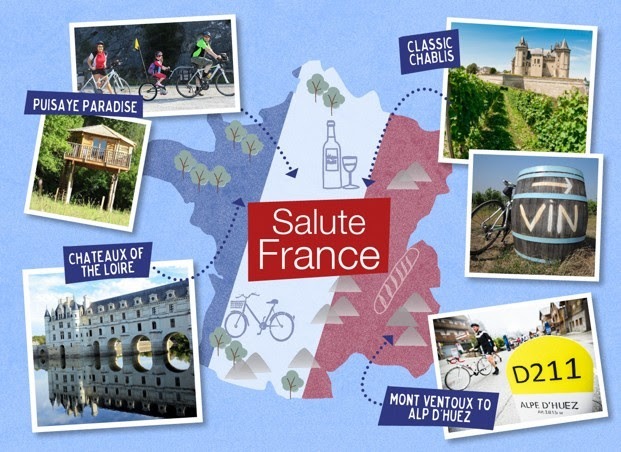 Click here to view our full range of cycling holidays in France.